One of the best things about Italy is the huge number of quality wines you can find at remarkably low prices. While a good quality California wine from Napa or Sonoma will run you $30-$50 or more, you can find some superb Italian value wines for under 25 bucks. Each year, the Italian foodies at Gambero Rosso award their Tre Bicchieri (3 glasses) prizes to over 400 of Italy’s best wines. Most of the 22,000 wines they judge each year from 2,400 wineries don’t quite earn the stratospheric 3 Glass award, but thousands of the judged wines win 2 Glass (Due Bicchieri) and 1 Glass (Uno Bicchiere) distinctions. While many of the 3 Glass wines can be quite pricey, the thousands of 2 Glass and 1 Glass winners are often much less expensive. Drinking well for less money. 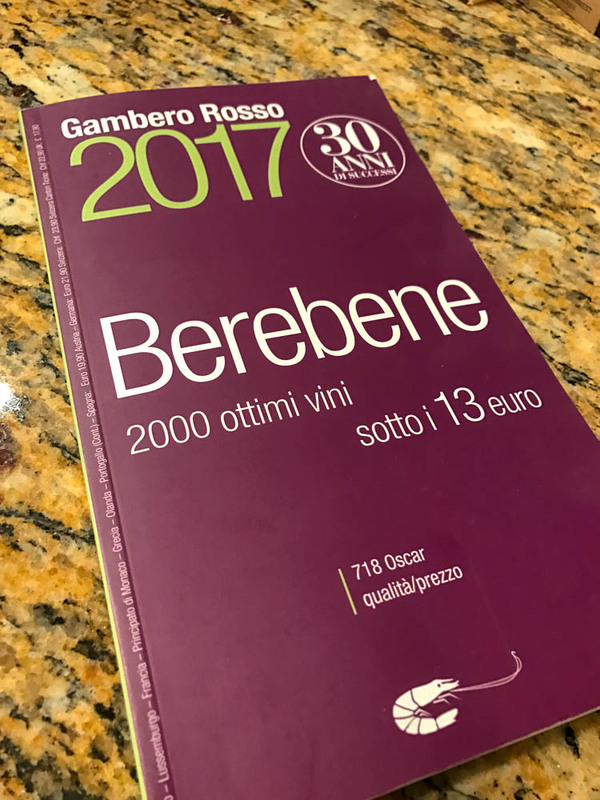 There are over 2,000 delicious value wines published in this year’s Berebene, all retailing for less than $25 here in the US (they cost even less in Italy, under €13 there — read this to find out why wine costs less in Italy). Of those 2,000 value wines, 718 earn a special distinction of being the best quality for the price (they call it an Oscar). 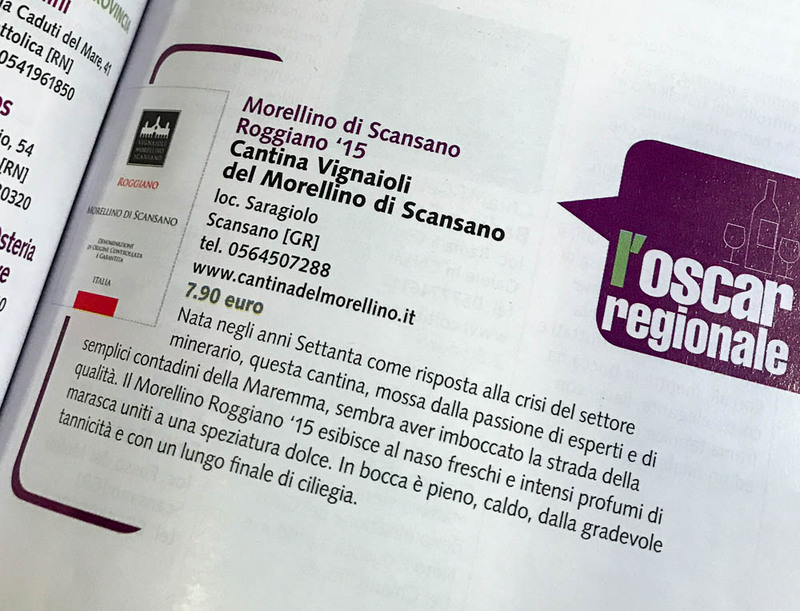 And of those 718, just 9 of them — 3 reds, 3 whites, and 3 rosati (rosé) — are highlighted as the absolute best quality for the price of all 22,000 wines that Gambero Rosso judged. While these are the top Italian value wines for all of Italy, each region in Italy produces some outstanding values as well — many for less than $15. It’s tough to pick the winners, but the judges at Gambero Rosso do their best with a listing of 1 top pick from each of the 21 Italian regions. Tuscany Vignaioli del M. di S.
Not all value wines are created equal. Nine of these top Italian value wines are made by massive wineries. For example, Gruppo Cevico (who makes the Romagna Sangiovese Vigna Galassi 2015) produces 10,000,000 bottles of wine each year. 10 million bottles is nearly 2 million gallons of wine. That’s a whole lotta vino, baby. So, exactly how do you make 10 million bottles of wine? Well, you quite literally manufacture it. Think massive tanks and pipes and electronic controls. The winery looks more like an industrial factory than a quaint family winery. Don’t get me wrong, Gruppo Cevico’s Sangiovese is well made and a tasty wine, and definitely a great value at just $13. And since they pump out a gazillion bottles, the mega-importers love ‘em. That’s good news because it means you can probably find this value Sangiovese in American wine shops and liquor stores nationwide. 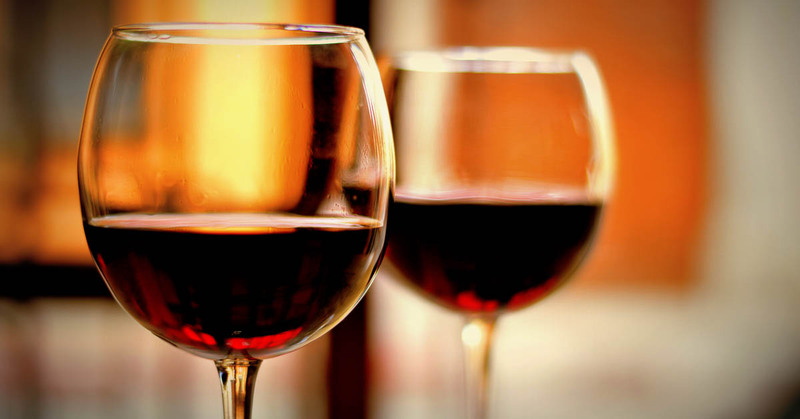 Good wine at a good price — that’s Berebene. Go affordable and family run. While the mega-wineries have their place, I’m a big fan of the small- to mid-sized wineries where the winemaking is more artistic and less corporate. Winemakers like Maccario Dringenberg (23,000 bottles), Andrea Felici (53,000 bottles) and Simon di Brazzan (70,000 bottles) take a personal hands-on approach to winemaking. However, since they make so few bottles, the mega-importers completely ignore them (unless they’re a cult winemaker). Sadly, it’s literally not worth a mega-importer’s time to worry about the little guys. Me? I love the small, artistic and family-run wineries. They have passionate stories to tell and fantastic wines to share — all at a fair price. I go out of my way to find and import them so that you can taste & enjoy some of the best Italian value wines available. Bottom line: for many of the value wines on the Berebene list made by small winemakers, you might have to search a bit more to find them here in the US. I am importing some of these great values into the US, and they’ll be available through my online wine shop. If you’d like me to email you as new Italian value wines arrive in my shop, just sign-up here and I’ll keep you posted. 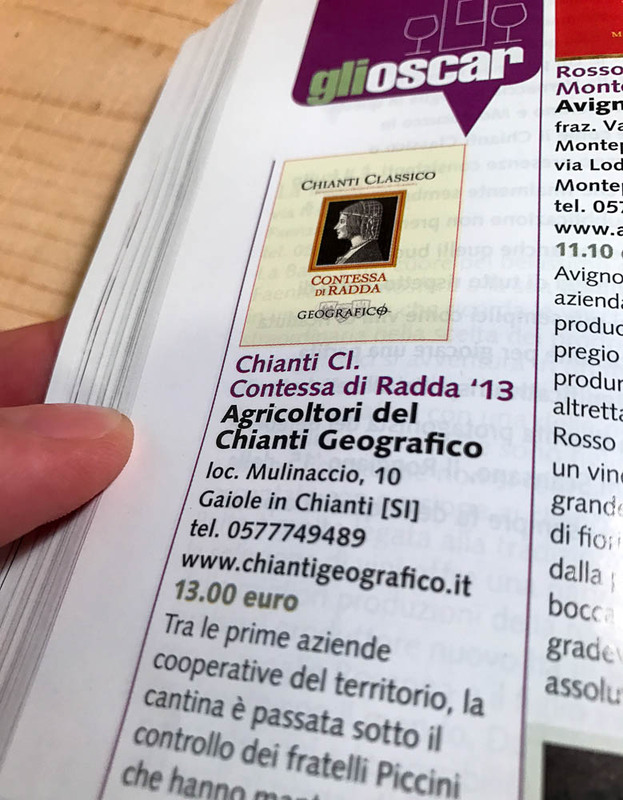 Reading fun for Italian wine fans. If you’d like your very own copy of Berebene to peruse and whet your vino appetite, I may have a few copies available in my shop. 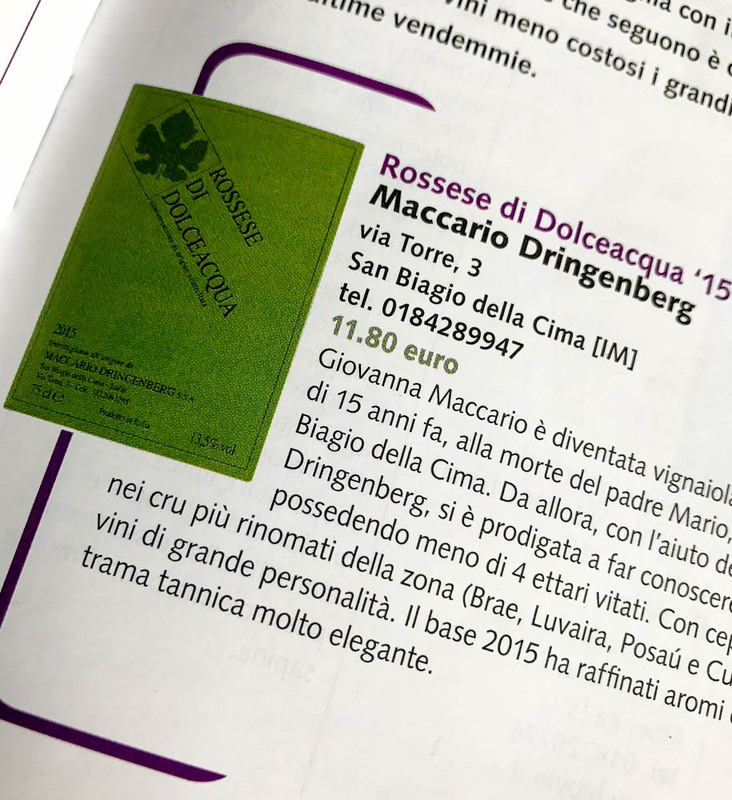 Think of this fascinating book as your personal cheat-sheet of the best Italian value wines released this year, all under $25 in US stores (like mine). Yes, Berebene is only available in Italian, but you don’t need to know a stitch of Italian to use it profitably. 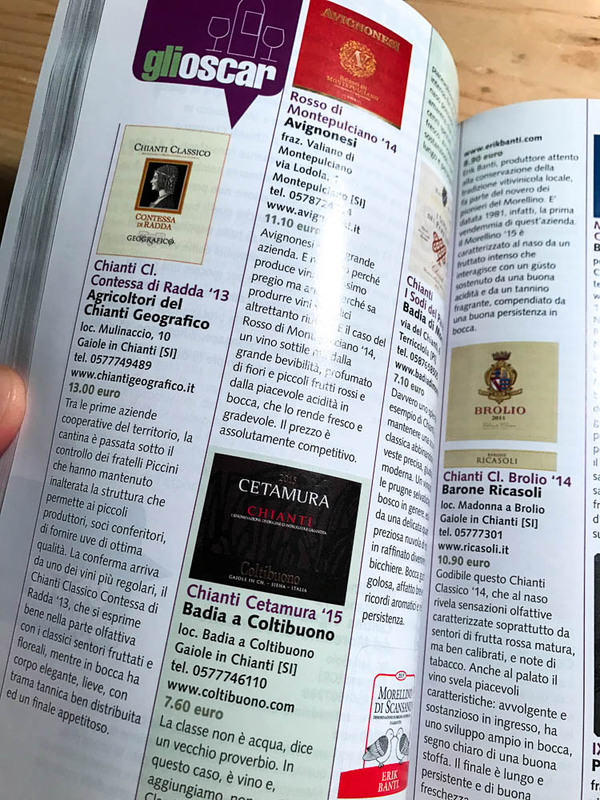 The book has an intuitive layout, making it easy for anyone to get the info they need to locate the best Italian value wines. 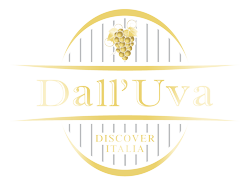 It’s really great fun for Italian wine fans looking for superb value wines. 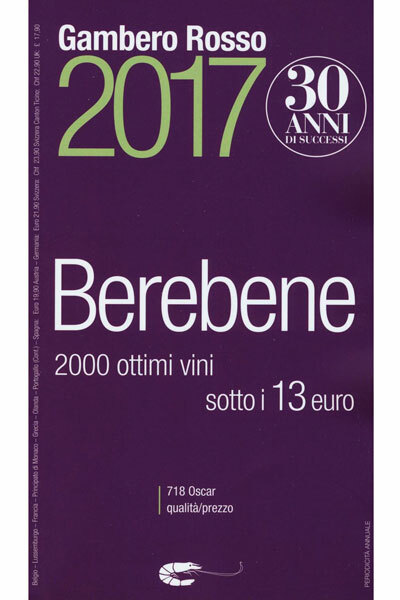 And if you’re traveling to Italy this year, Berebene is a great travel companion. Just check out the regional listings and ask local wine shops where you can find and taste these wines. All of the contact information is there in case you want to visit the wineries in Italy yourself. Here’s to a year of Berebene! 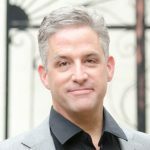 The list of best wines is great, do you know where in the US they can be purchased or is the best way to just research where to buy them on the internet? Hi Tony — you have a couple of options for finding these wines. 1. Call your local wine shop or liquor store (if they sell wine) to see if they can get it in. Usually they’ll have a list of importers they can check with. You can often find the name of the importer on the winery’s website. To find the winery, just google the name of the winery + Italy and it should come up in the list. 2. The faster, easier way is to check online on Wine Searcher and have the wine shipped directly to you from an online wine shop. It’s pretty simple, just search for the wine and select one of the retailers. If they come up in the list, the retailer is required to have it available for purchase. I’ll be stocking a number of these Top 30 this year, and I’m coordinating a shipment now. If you’d like me to keep you in the loop on new Value Wines coming in, you can sign-up here. 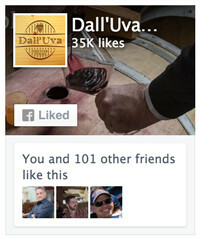 Hi Ken — yep, the Wine-Searcher app for iPhone and Android is a handy one to have.